Mark June 5th on Your Calendars!! 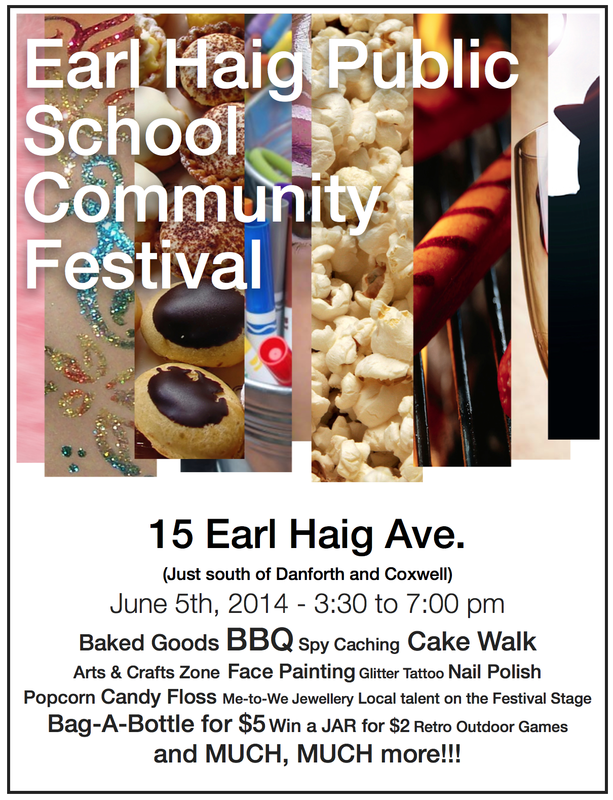 The countdown is on….less than two weeks to go until the Annual Earl Haig Community Festival! Hope to see you there! Previous Previous post: Come Join Us This Wednesday!